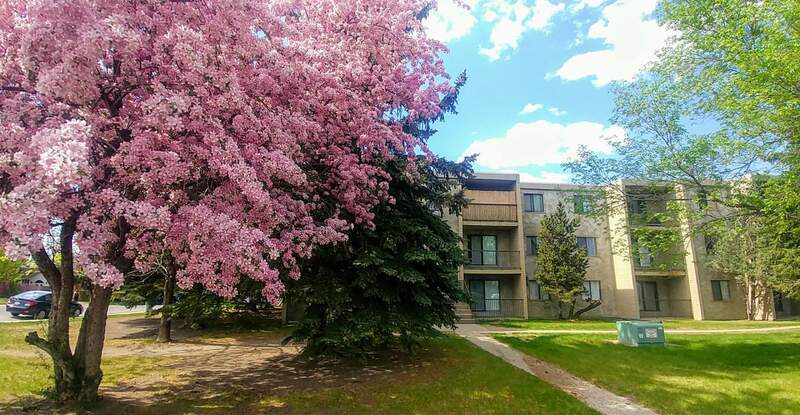 Cambridge House is located on Columbia Boulevard within walking distance to the University of Lethbridge. West Village Mall is just across the street offering all shopping conveniences and amenities. The apartments at Cambridge house offer open concept layouts, large windows, laminate floors, upgraded appliances, and private balconies.